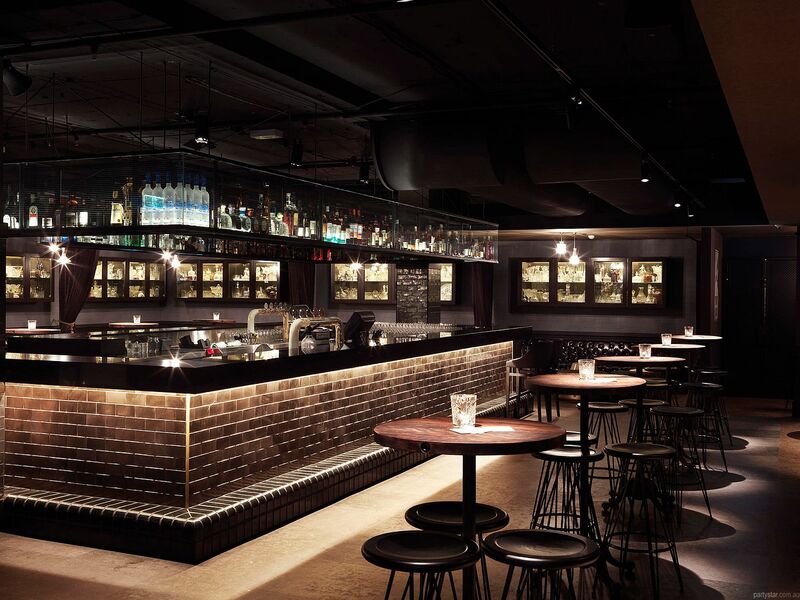 For the best in Canberra hospitality, Lucky's Speakeasy offers delicious drinks and food in a private hideaway. The decor is traditional yet timeless, classic yet stunning. 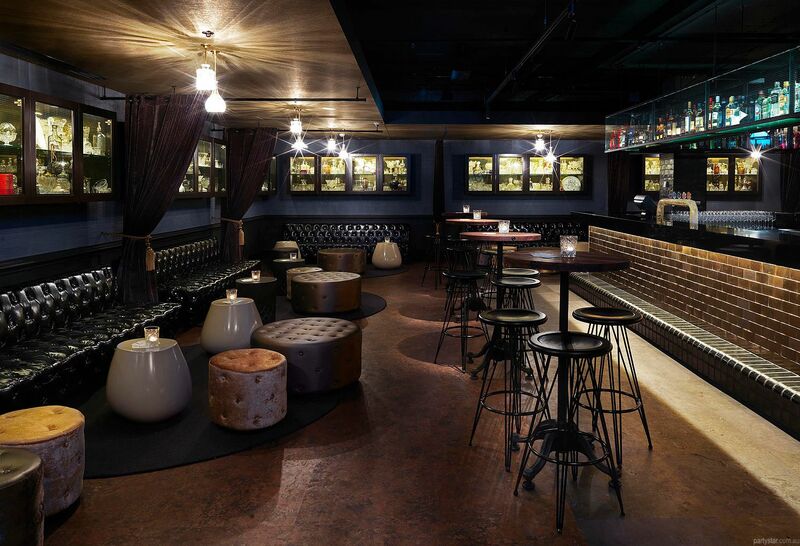 Chesterfields and ottomans line the walls and the central bar with dark tiles will serve all your beverage needs. 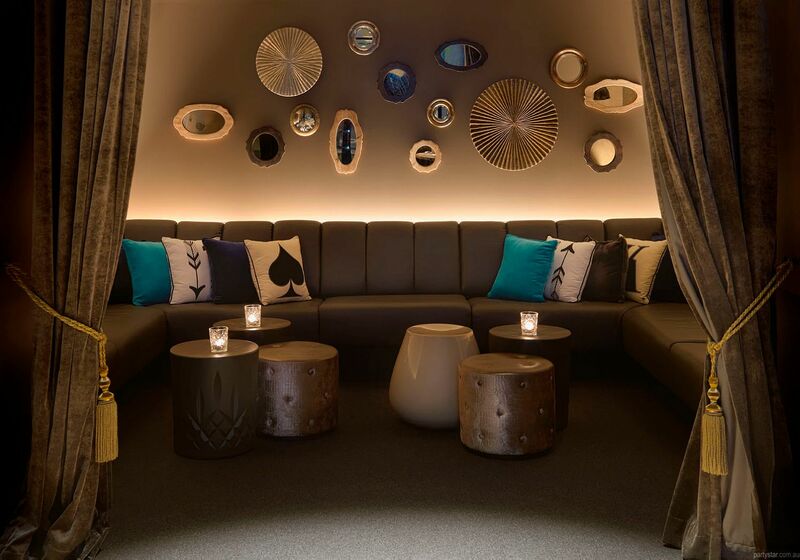 Since Lucky's Speakeasy is located within the 5 star designer QT Canberra hotel, the 200 or more guest suites may come in very handy for dance-weary guests. DJ is available from start till end time. Available daily. $1500 minimum spend between Sunday and Thursday. AV equipment can be hired at additional cost. Restrictions: No Blu Tac, sticky tape or other adhesives.